Welcome to the third part of our big 2018 summary. This time we’re talking about 2018 games we played. The problems with games, at least for me, is that I usually play them years after their original release. Please forgive me for covering two games from 2017. With this one, I can almost get away. 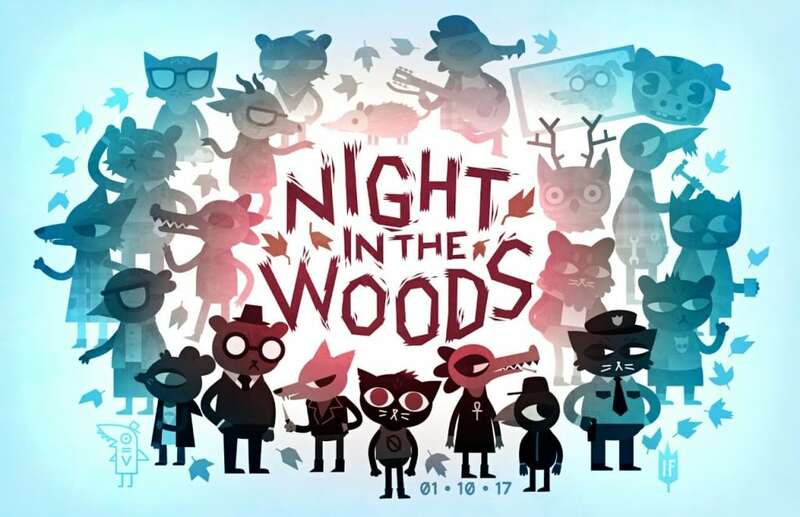 While the game was originally released on February of 2017, the full “Weird Autumn Edition” was released on December 13th, 2017 (almooost 2018). The game is a bit of a sleeper hit, and it really hit it off in 2018. 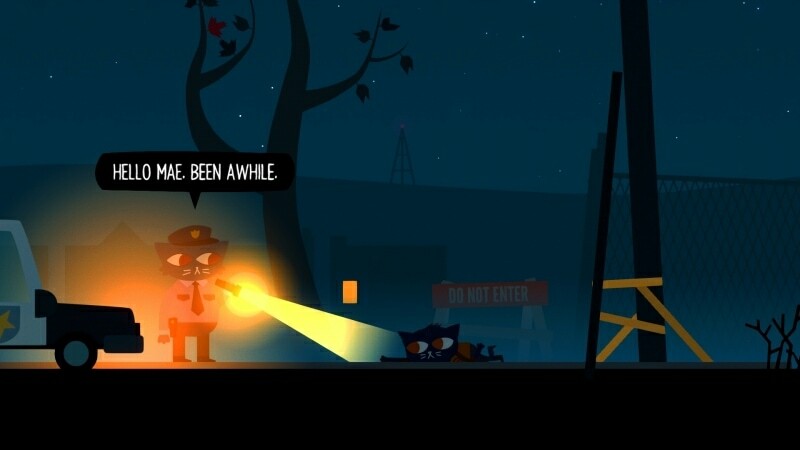 Night In The Woods is single-player adventure game. It has been nominated for a lot of awards and won five of them: Writing in a Comedy at National Academy of Video Game Trade Reviewers Awards; Excellence in Narrative and Seumas McNally Grand Prize (the main prize) at Independent Games Festival Competition Awards; Best Narrative at 14th British Academy Games Awards. And it deserves all the awards and nominations it has received. What is it about? Well, it covers a lot of stuff. First of all, it’s mental health. All of the in-game characters, who by the way are very deep well-developed, have suffered through various traumas. That’s what molded their personalities. But the game doesn’t give it to you right away and you have to figure out exactly what happened. It also tells a coming-of-age story, which will appeal both to young people, and to the players that have grown up a while ago. It also touches on LGBT community by having gay, transgender and pan-sexual characters. And to top it off, this game has a mystery that you’ll have to investigate and even a game within a game. Prepare for some interesting conclusions and mind-ponders. And… remember this, ok? (Full review is coming in February). 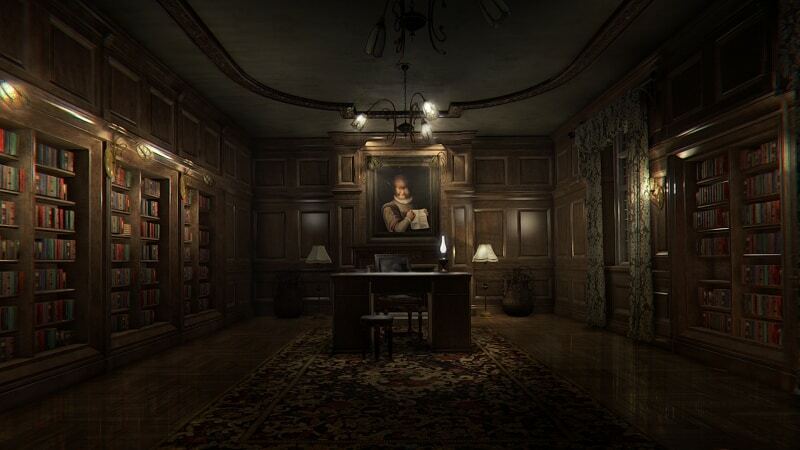 Layers Of Fear have been released on 16 th February, 2016. It is basically a psychological horror, with no real threat. Well, no, I’m lying – there is a threat. And the treat is – YOU and your mental state! You’re alone, in an empty and creepy Victorian style house. And you have hallucinations which are the basis of this horror experience. This game gave me a lot of mixed feelings. The atmosphere is great, but since there is no real threat, it wasn’t very scary to me, except for a few quite intense moments. I feel like the gameplay (especially the puzzles) could have been better, as it was the main thing that kept me from going forward. The story and atmosphere were the main sellers. But even the story felt like it was underdeveloped, a bit rushed and too inconsistent at times. I feel like it could have told the story better via gameplay and hidden messages. Crash Bandicoot N. Sane Trilogy was released June 30th, 2017 on Playstation 4 and June 29th, 2018 everywhere else (PC, Xbox One and Switch). 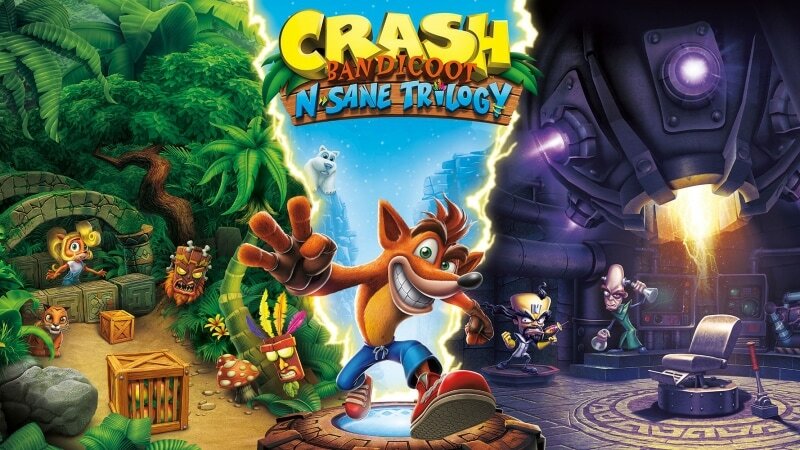 It is a collection of remasters of the first three original titles in the Crash Bandicoot series: Crash Bandicoot, Cortex Strikes Back, and Warped. And oh boy, it took me on the nostalgia journey! I played a bit of the original Crash Bandicoot when I was a kid, at my friends’ place. Back then, I thought it was so cool and the 3D graphics looked mind-blowing to me. The remaster’s graphics and art style look beautiful and a whole lot better than in the original. The soundtrack is just so uplifting and fun. The level design and gameplay was hardly changed, so the games play pretty much the same as in the old days but with major graphics overhaul. If you enjoyed them as a kid, I definitely recommend playing it. Also, I would recommend this to anyone who likes platformers and never had a chance to try this game when it was originally released. Crash Bandicoot N. Sane Trilogy has enjoyable gameplay, fun quirky characters and slapstick comedy. 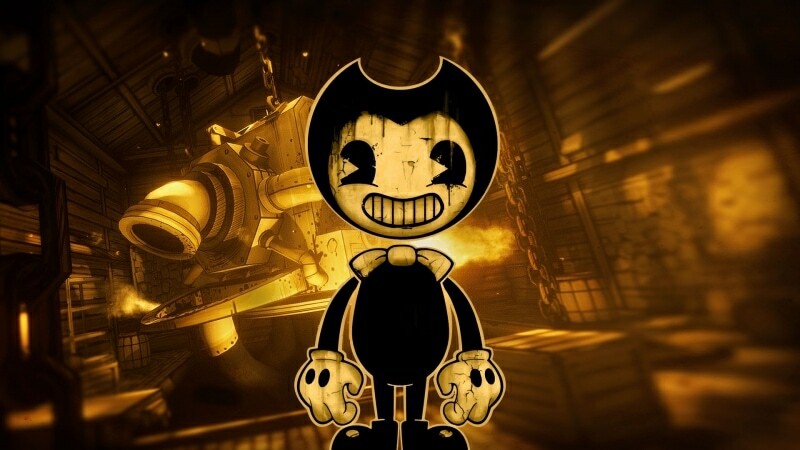 Bendy And The Ink Machine complete edition was released on October 27th, 2018. 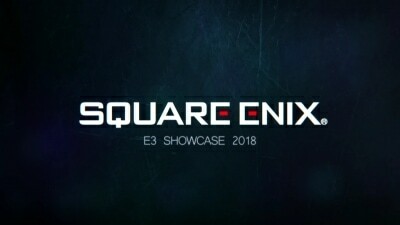 It is a survival horror game. Oh boy, this one is hard to review and talk about. It has 5 chapters and each of them present different gameplay mechanics. I think the biggest seller of this game is its unique art-style itself and the iconic characters created for it. From aesthetic standpoint, the main character, Bendy, is beautifully crafted and extremely well identifiable. Once you see him, you will always remember how he looks. There are other characters like: Alice The Angel, Boris and Thomas. The lore behind the game is very interesting and involving. The biggest downside, though, is the gameplay. Most specifically, the tedious and mediocre combat mechanics. The game itself is divided into 5 Chapters. The worst one gameplay-wise was Chapter 3. Without spoiling, I can just say that it was a bit of pain in the neck as it involved too much of collecting stuff, going back and forth and fighting the same enemies all over again. On the other hand, the best chapter for me was Chapter 4. It had a very fluid narrative, game-play and progression. And definitely, the best boss within the game! It was also the most fun to play. Bendy And The Ink Machine has some flaws. Sometimes they are quite annoying (chapter 3, I’m looking at you). But it was still very fun to play and it kept me invested, to see how it will all end. And it was all done by a very small team of people. Oh, and another very strong advantage of this game is its soundtrack. Well done, creators! 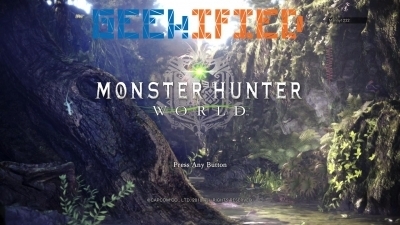 A superb RPG where you can hunt monsters either solo or cooperetavely with up to 4 players. 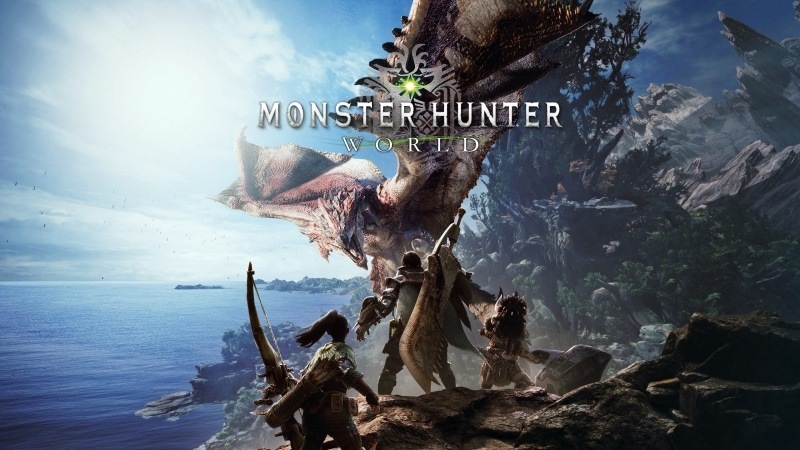 Although the game has fewer monsters to hunt than previous games, Monster Hunter World is full of detail with a decent amount of monsters to hunt. The amount of content is huge! On top of that, Monster Hunter World is constantly getting updated with free extra content! 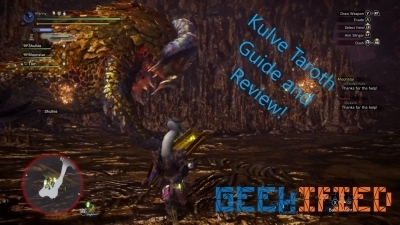 With the large selection of weapons and armor that you craft using mostly monster parts, there are a great many ways to play Monster Hunter World. This gives the games a lot of ways to play. You can launch SOS flares or answer someone’s call for help, and you can even join games with up to 16 other players! This 2019, Monster Hunter World is getting a massive update that has been named Iceborne with Geralt of Rivia as a guest character. There has already been a Final Fantasy XIV, Street Fighter, and even Devil May Cry crossover. It’s always nice seeing some of your favorite games doing collaborations. 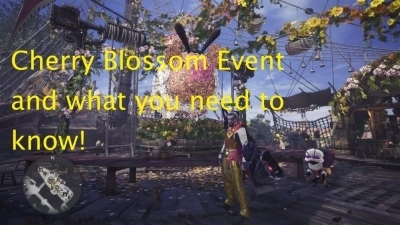 Along with updates, the very charming seasonal events have a lot of work put into them that release new outfits and weapons. Plus, you get a cat companion. I’m a fan of Dark Souls. I believe it is an adventure that everyone should have. To play it blind the first time and playing it with someone else all the way through is a bonding experience that will get you ready for marriage. 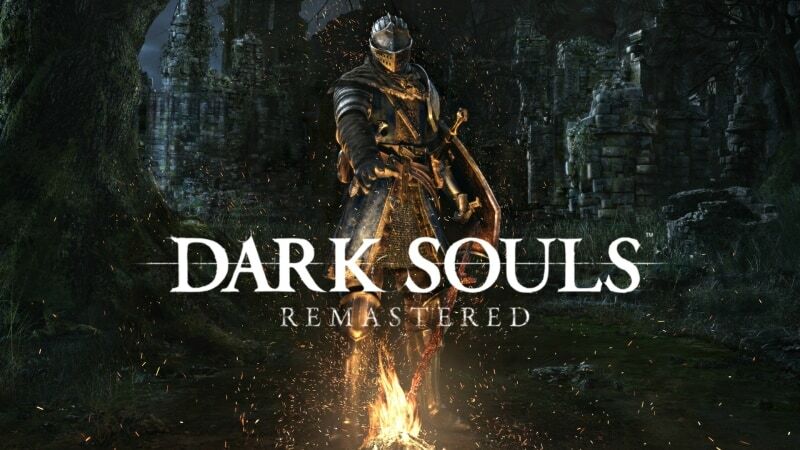 While the Dark Souls Remastered didn’t change much in the way of graphics, they made some nice improvements like a bonfire and they made it easier to connect to friends. Unfortunately some changes left the community split up. One of those changes was matchmaking based on weapon upgrade like in Dark Souls 3. This was done to avoid people absolutely destroying others at low levels. However, this is Dark Souls and the Legend Will Never Die. 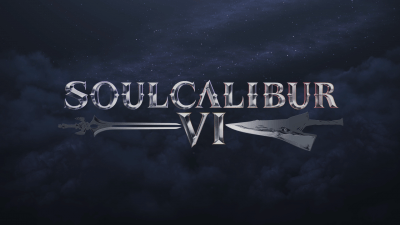 Soulcalibur VI had some solid competition with recently released Dragon Ball FighterZ and even Street Fighter V that came out in 2015! 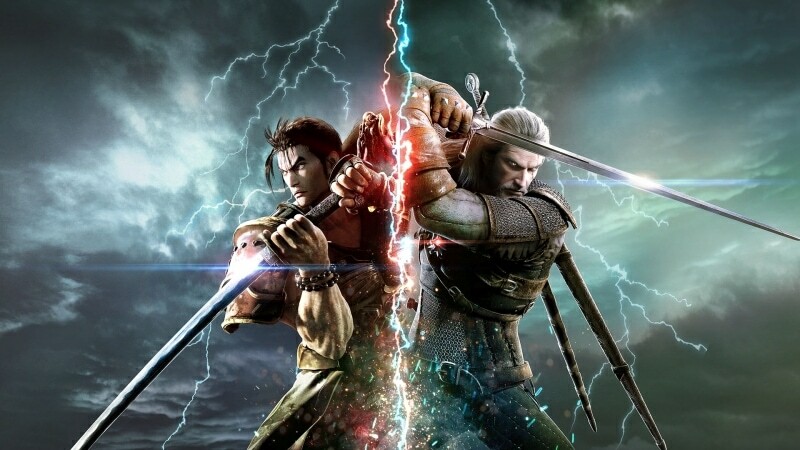 However, Soul Calibur V is a fantastic fighter that adds a unique visual flair to the game. There’s a few things that I didn’t like – such as the making taking a character out for DLC when you fight them in the story mode. Not cool. Definitely not cool. 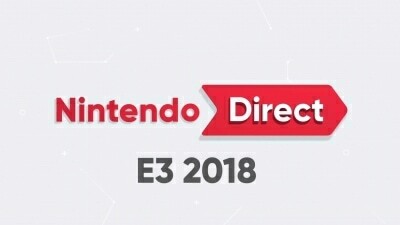 At the very least there are good deals for the game, now. They bring back the ability to make your own character with a fightstyle from any character in the roster. The game allows punishing mixups to put on the pressure while it’s easily accessible to new and less skilled players. Soulcalibur VI is a fighting game that holds its own and can be picked up by any skill level to have fun. Although it came out in 2015, I got a chance to play it for the first time and had a fantastic time playing it. Games of this quality are few and far between when even the DLC alone can handle its own against other full AAA titles! 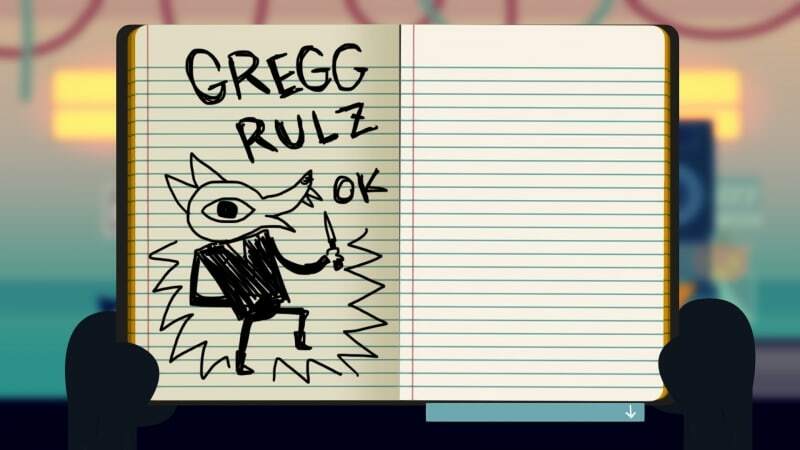 I’m gonna keep it simple; this is a game that you should definitely play. 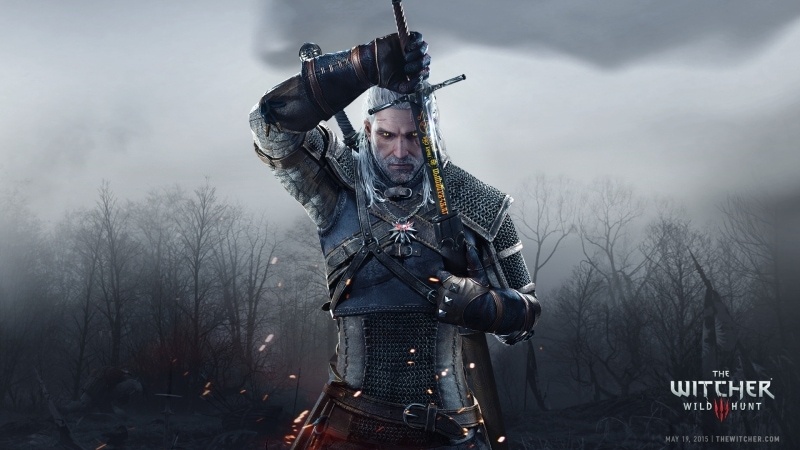 The Witcher 3 follows a man named Geralt of Rivia as he searches for his lover and his adopted daughter. It’s based in a fantasy world with mature themes. Many of the stories in The Witcher 3 are straight from classic fairytale stories with unique twists; many of which will leave you with either amusement or shock. Being able to pick it up with all of the DLC is a huge thing. This game came out in 2015, and even with games like Red Dead Redemption 2, it stands out and is a great play. This one is the game of the year for me. 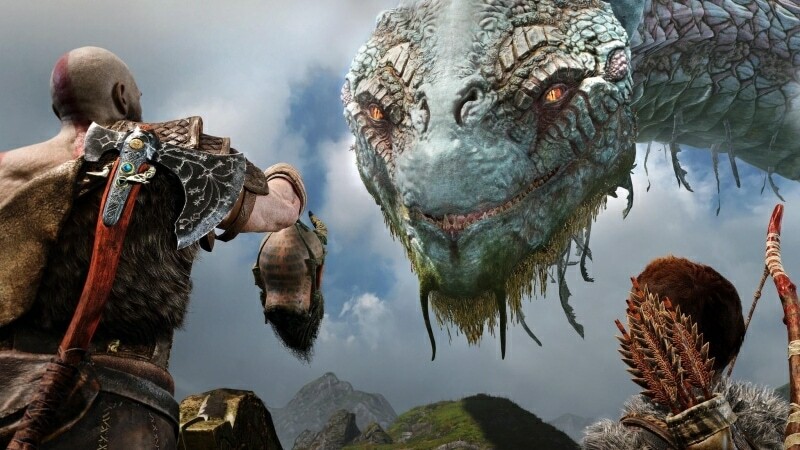 It has got all a good game has to: an engaging story (which uses Nordic mythology in a clever and inventive way); a challenging, yet rewarding combat system and some innovative mechanics. Oh, and it looks gorgeous! No wonder PS4 is the most popular console in the world — if it keeps getting exclusive games like this, it will be hard to ever beat it. The last part of the “Survivor” trilogy in the “Tomb Raider” series is probably the best one. 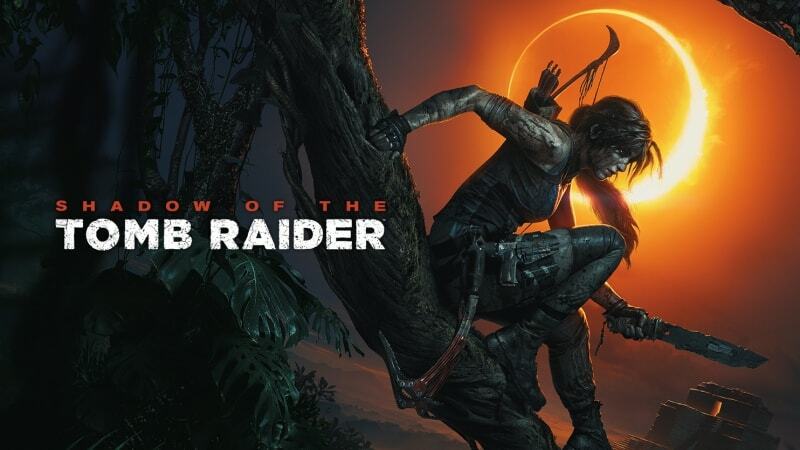 While not enhancing the gameplay and keeping all the elements that made the previous two games hits, it tells a fascinating story and further develops Lara Croft’s character into the Tomb Raider she is known as. Mesmerising graphics, beautiful setting and a lot of exploration make “Shadow of the Tomb Raider” both pleasant and challenging experience. You can either love or hate David Cage’s style. As a great fan of his previous interactive stories, I was waiting impatiently for the release of Cage’s latest game, “Detroit: Become Human”. It is again a sort of „choose your own adventure” story with lots of choices to make and some QTE accompanying them. The story is revolving around a few androids who live in the titular Detroit and have to fight against their discrimination. And although it is not really subtle (one can notice parallels to the situation of minorities), there are numerous ways it can unravel, depending on your tiniest decisions. 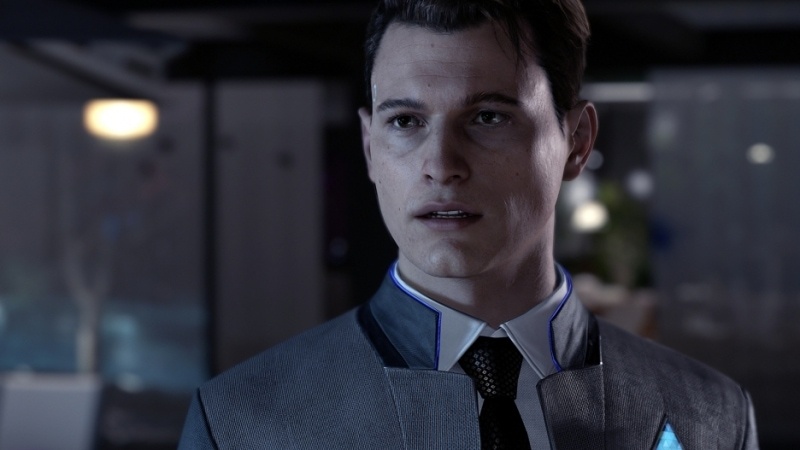 Oh, and the game has Bryan Dechart as an android called Connor, with whom you’ll fall in love, no matter if you prefer men or women. Trust me. 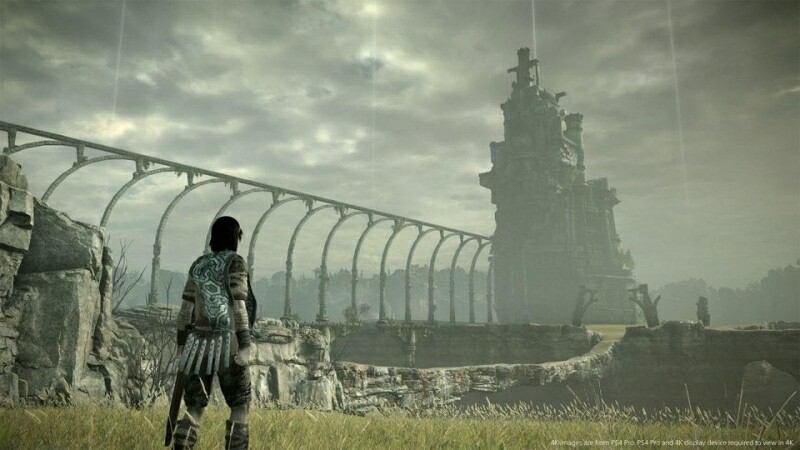 The original “Shadow of the Colossus” was released in 2005 for PS2, but that’s obviously not the one I’m writing about. Last year, Bluepoint Games released the full remake of the original game, and by “remake” I mean exactly that. The developers remade all the original assets from the ground up, making the game look even more breath-taking than the 2005 one. And although the gameplay and the story remain the same, it is a whole new experience. One could only hope, Blupoint will also do the same to another Team ICO classic, “Ico”. Jealous of the Arkham games success, Marvel said: “We can do the same with Spider-Man”. And they have succeeded. 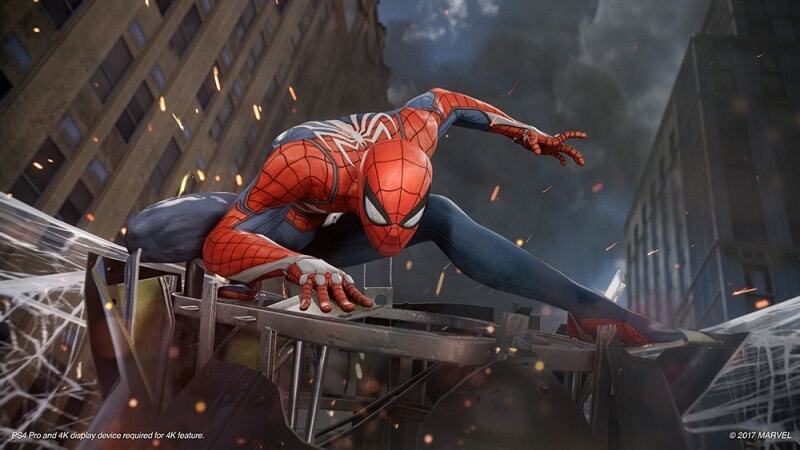 Developed by Insomniac, the game features the basics of every modern game: an open world, levelling system, main and sub-missions, challenges and a simple, yet challenging fight system. Add to this web-slinging and we’re home. The game may not be super original, but it’s fun enough, especially when you swing above the streets of New York and do some air acrobatics. But its true strength is the story, which makes use of the rich Spider-Man lore. The scriptwriters did a wonderful comic book research, which helped them to write deep characters having complex relationships with one another. And if not for other reason, “Marvel’s Spider-Man” is worth playing for this one. As usual, we are very curious about your opinion – what 2018 games did you like the most? Don’t be shy and head out to our comment section below or to our Facebook or Twitter!